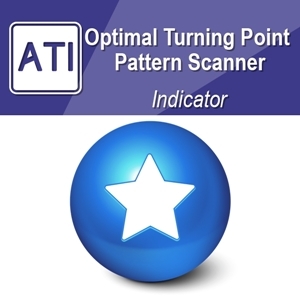 We have just released new product called Optimal Turning Point Pattern Scanner. 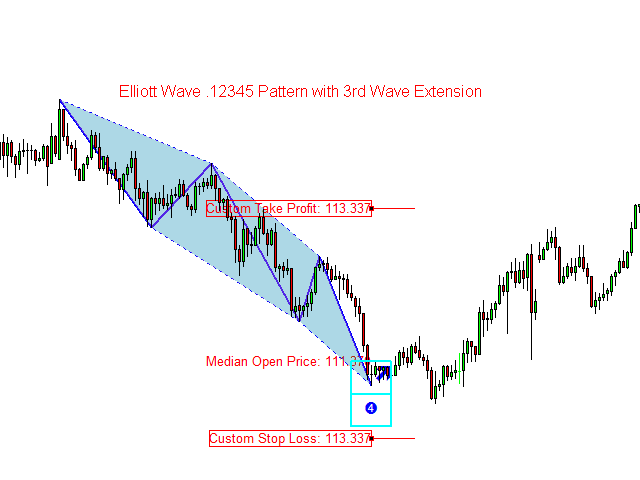 Unlike other pattern scanner, Optimal Turning Point Pattern Scanner is designed to provide you the optimal version of harmonic patterns + Elliott wave patterns + other turning point patterns. 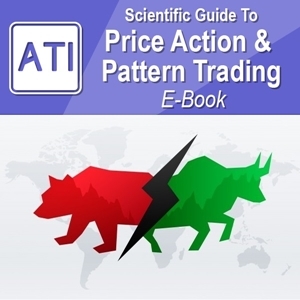 You will find this new product is the powerful addition to your trading arsenal. Make sure that you are checking this new product out as first one.